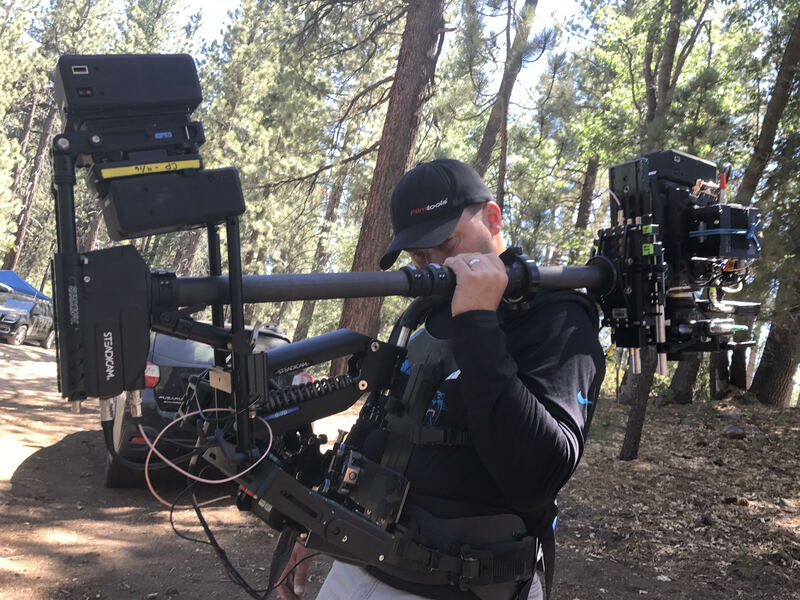 For our latest INDIE Shooter Podcast, I sat down with a man of many talents, Writer/Director/Cinematographer/Producer Benjamin Brown. 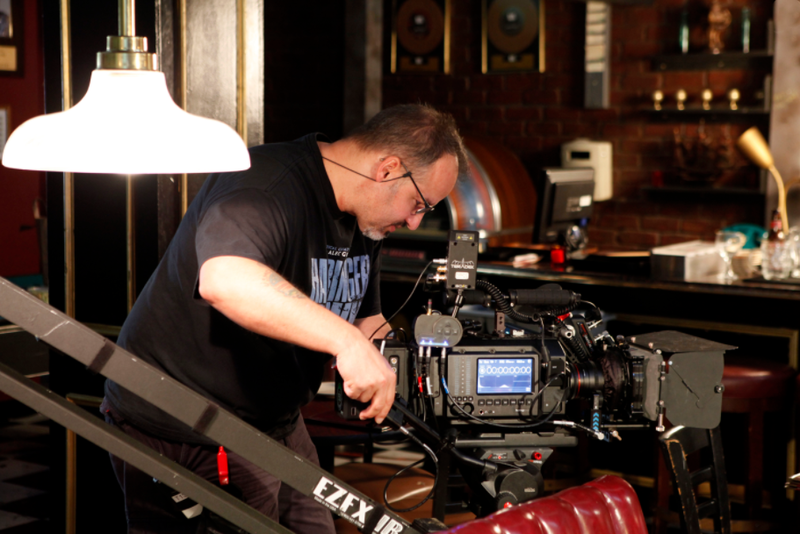 We follow his start as a sound editor and composer to becoming a DP of note, and later a director and producer, and how his use of Blackmagic Design’s various cameras and DaVinci Resolve has helped to make it all possible. There’s no greater way to honor the individual crafts of the industry than to spend time laboring in them. Most of us are lucky to work in one, maybe two, areas of the industry, but Benjamin Brown has labored in several. 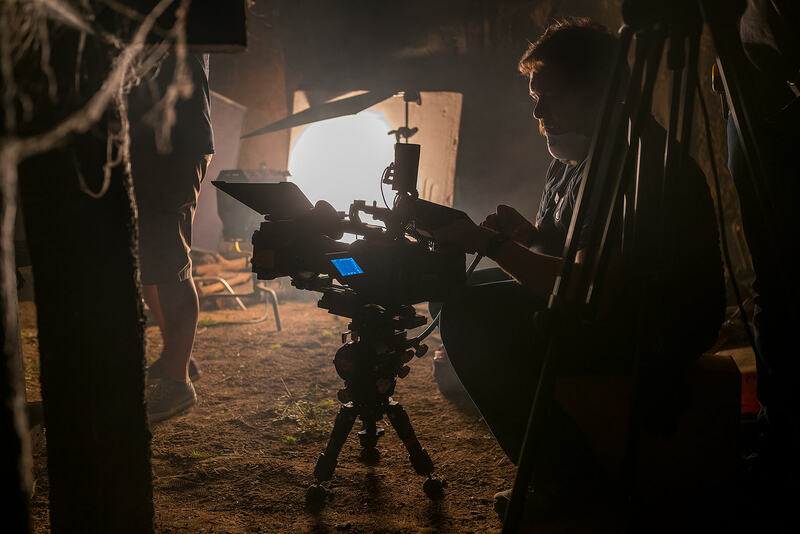 Starting in postproduction working for composers, he cut his teeth shooting unscripted television pilots and from there, he continued shooting everything from industrial films to his first feature film, Harbinger Down. Did I mention he edits too? Yes, he also edited Harbinger as well as a number of shorts and industrials. 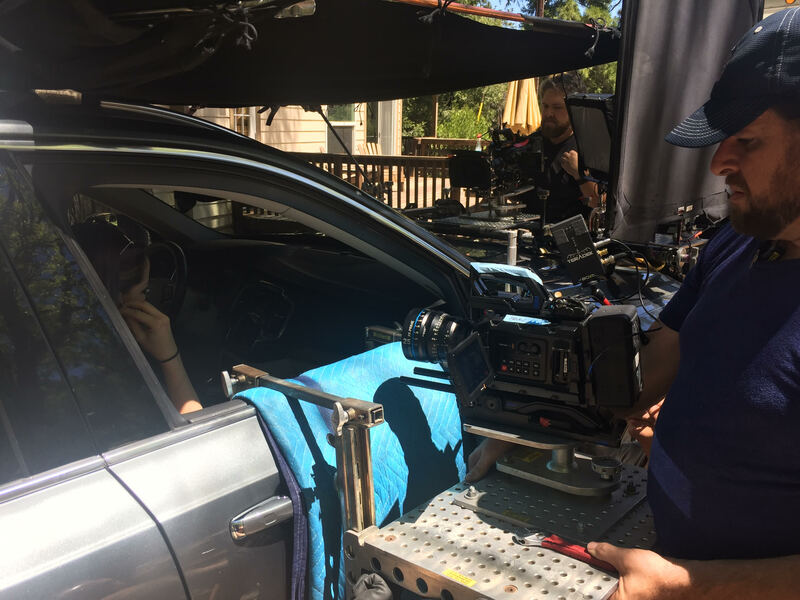 After directing a number of shorts, Brown finally stepped up to direct his first feature Severed Road, now in postproduction. It’s in Severed Road that all of Brown’s skills have come to bare, as he not only wrote the script, he directed, served as cinematographer and is also doing the post on the project as well. In our discussion, Brown tells us about his transition from primarily post to camera and now producing, writing and directing. He also breaks down producing Severed Road from concept through to production and finally to post.